Made in Sweden this is a Compact Splitting axe, ideal for around the camp. 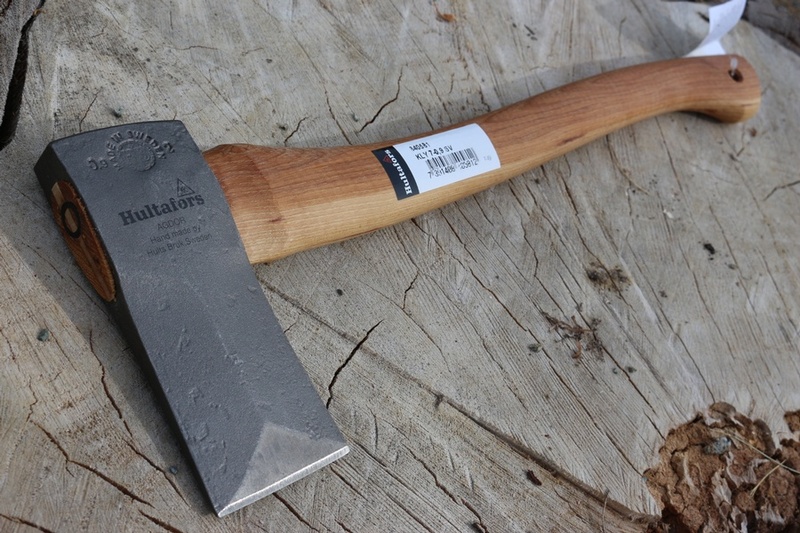 The (approx) 1 3/4LB head is Swedish high carbon Steel, ground especially for splitting wood. Excellent balance and a curved Hicory handle enhance the efficiency of this excellent tool of the woods! Splitting axe made from blasted and clear-lacquered ironwork. 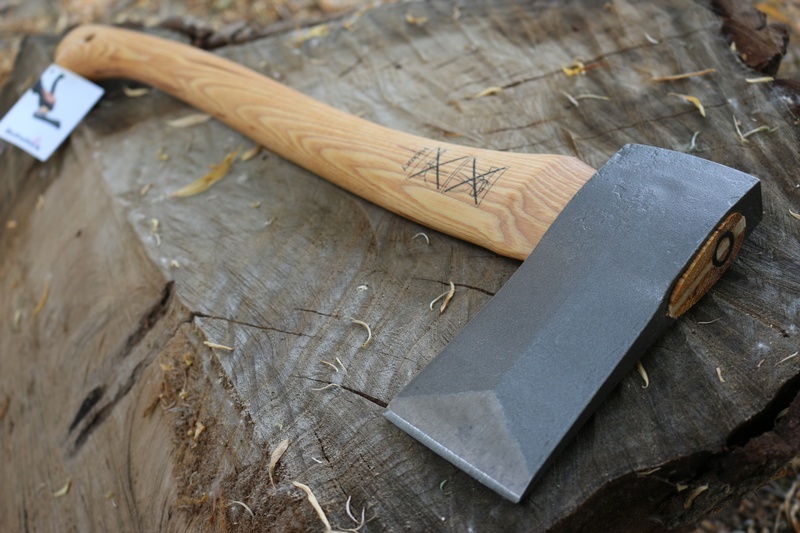 The axe is best suited to basic splitting of ‘fireplace wood’. The shaft is curved and made from hickory. 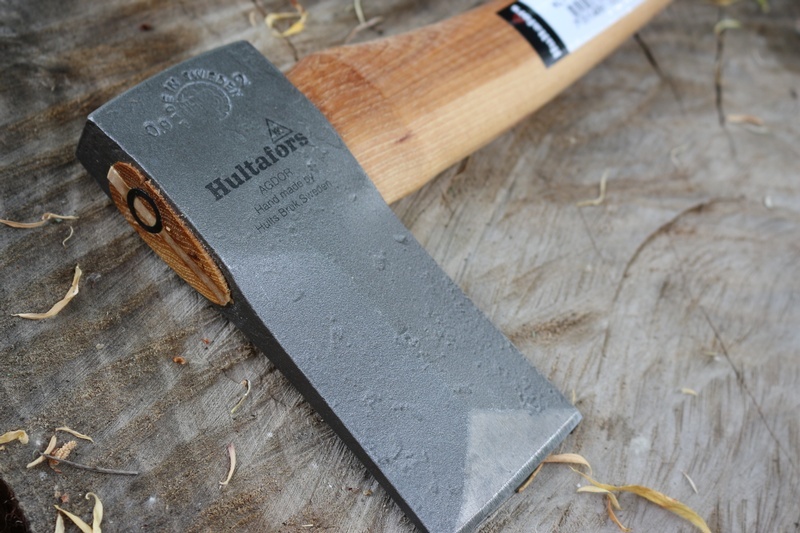 Purchase through PayPal by using the "Add To Cart" button above or use the form below to order the Hultafors Compact Splittling Axe . Feel free to contact us if you have any questions about the Hultafors Compact Splittling Axe .